This leg of lamb recipe by Robert Thompson is utterly simple and marvellous to make. The lamb leg is chargrilled on a hot pan after marinating and then served with a flavourful Italian-style salsa verde. 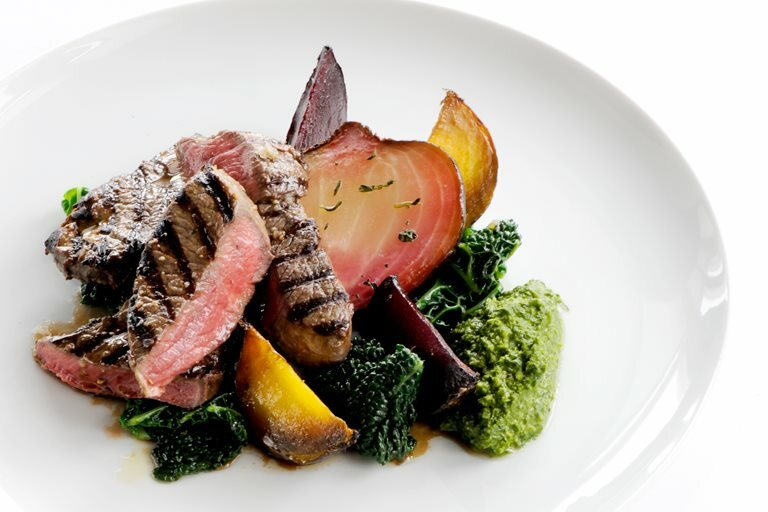 Roasted beetroot adds wonderful colour to this lamb recipe.